Susan's Disney Family: Streekers true temporary hair color with a difference. Streekers true temporary hair color with a difference. Go Wild! Change your color, change your look, change your mind, and do it again. A dazzling range of 8 colorageous, style-popping shades give you lots of options with no commitment. Use it like cosmetics for instant impact. A breeze to apply or take off. Streekers is a stroke of genius at a moment’s notice. It’s so easy to apply with a sleek, sponge-tip applicator that ensures perfect coverage and control. Streekers can be used over mousse, styling gel or wax and followed by hair spray. Best of all, you can brush your hair after Streekers dries. It won’t flake off (unlike other bright temporary hair colors). Your hair will be soft and the color will remain vibrant. I have always loved coloring my hair, and I was excited when I had the chance to check out a color from Streekers, true temporary, instant, liquid hair color. I was sent one tube of a pretty purple color that would work well with lots of lighter hair colors. 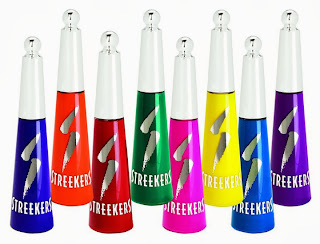 Streekers is true temporary hair color with a difference. Instant. Liquid. Washes out when you want it out. Not a mascara, not a crayon, not a paint. But a cool new hair color that uses innovative technology. In 8 vibrant colors: pink, blue, ultra violet, red, green, yellow, orange, purple. Streekers is a stroke of genius at a moment’s notice. It’s so easy to apply with a sleek, sponge-tip applicator that ensures perfect coverage and control. 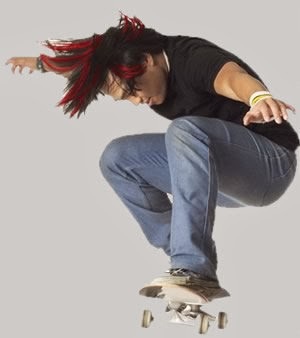 Streekers can be used over mousse, styling gel or wax and followed by hair spray. Best of all, you can brush your hair after Streekers dries. It won’t flake off (unlike other bright temporary hair colors). Your hair will be soft and the color will remain vibrant. 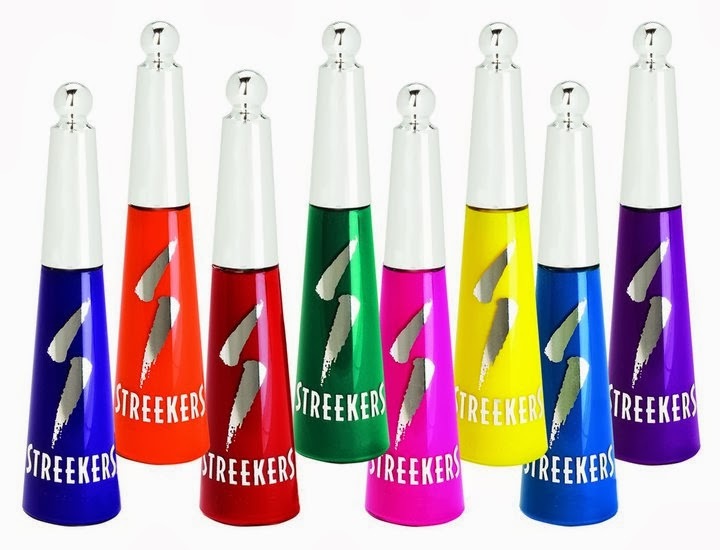 Streekers shades are vivid on blondes and blonde streaks and show as subtle highlights on darker hair. It is almost Halloween! Are you ready? Well my daughter and I are, she is going as a Monsters High character and I like to dress up a bit too. 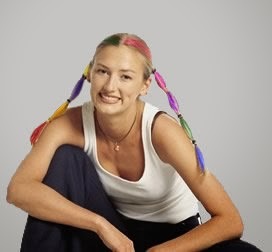 I love to do jazz up my look for Halloween, and this temporary hair color is going to be great for Halloween night. The purple will look great, and the color will wash out with one shampoo, and I will have no worries about getting in trouble at work for coming in with purple hair (yes, they are very strict no colorful hair colors allowed) I will be able to go into work with my light brown hair with no issues. I have tried temporary hair color before, and it was a bit like paining mascara in your hair, messy and goopy. And yes after using that old stuff my hair felt like I put mascara in it. 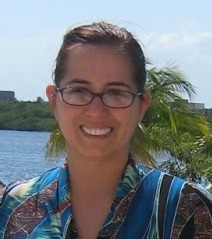 But with Streekers it was totally different, it went on smoother and felt nicer in my hair. I was able to wear this out on a date night with my husband for a little pop of color. My husband loved the look, and I thought it looked pretty as well. And yes, the color was gone after one shampoo, there was no color or residue left over, and that was a great thing. Of course my daughter had to check this out as well, and since it truly is temporary I had no problems with my 8 year old “coloring” her hair purple. She had a great time, and could not wait to show it off to her friends. Streekers is true temporary hair color with a difference. Instant. Liquid. Washes out when you want it out. Not a mascara, not a crayon, not a paint. But a cool new hair color that uses innovative technology. In 8 vibrant colors: pink, blue, ultra violet, red, green, yellow, orange, purple. One day doesn't have to be blue - how 'bout pink, ultraviolet, red, green, yellow, orange, purple... or blue. Overall I was very happy with the way my hair looked after using this temporary hair color, it was cool and different… I will have to pick up a few more colors, perhaps a red and a blue… I am sure they would look great too. So if you are looking for a great way to give you hair a color pop for a short time Streekers is for you. Each color retails for $11.95. 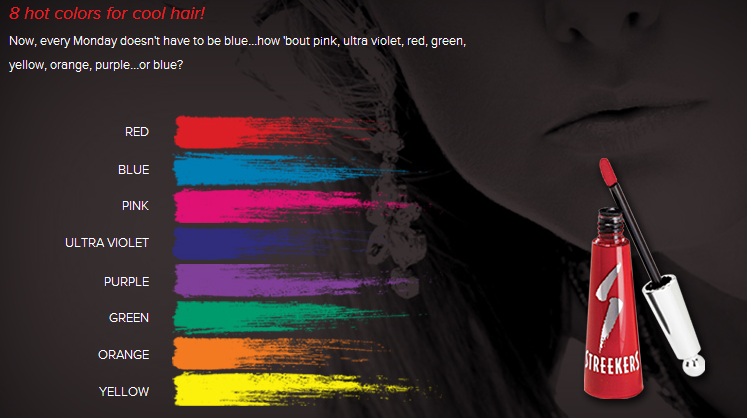 Would you like to try a bright colorful color in your hair if it is temporary? Oh this sounds awesome for me! I want some! I love having vibrant red streaks in my hair! I love how bright the colors turn out on hair and I also love that it actually comes out! This seems pretty simple enough and would be a perfect add for the kids when it's crazy hair day at school! Love this. I used to use Kool-Aid when I was in middle school. This looks much better, and a lot easier. We own this and love it! So fun to brighten up my hair!